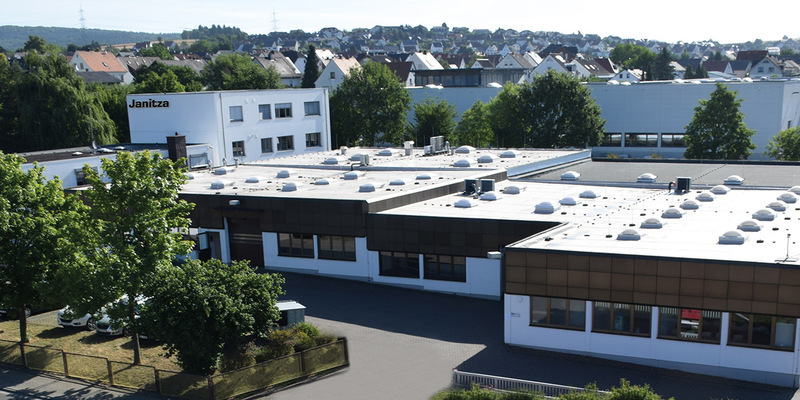 The International operating family-owned company, based in Lahnau (Germany), was founded in 1986, and has been one of the leading providers of complete solutions in the field of energy management for more than 30 years. 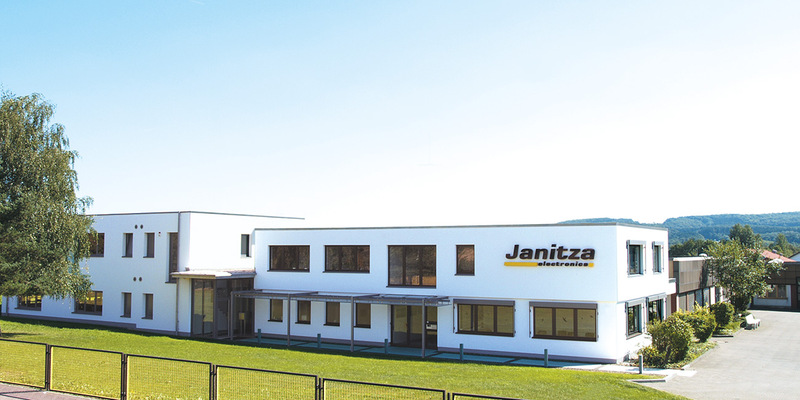 The family-owned company has been emerged from the Eugen Janitza GmbH which was founded in 1961 and has always been focused on the development and production of high-quality measuring instruments with the specially adapted GridVis® software and a comprehensive range of services. 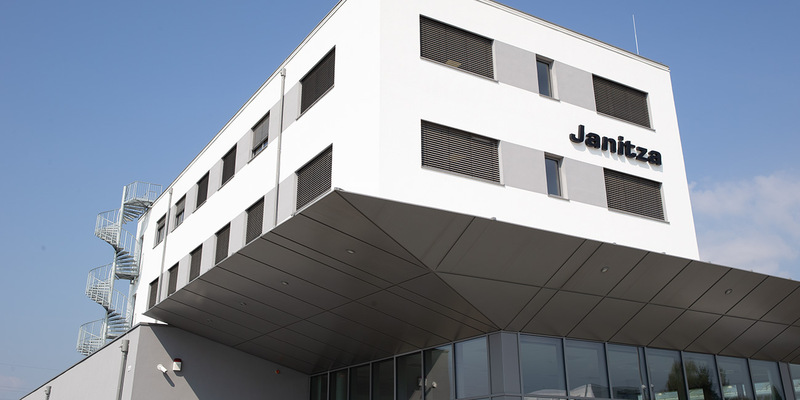 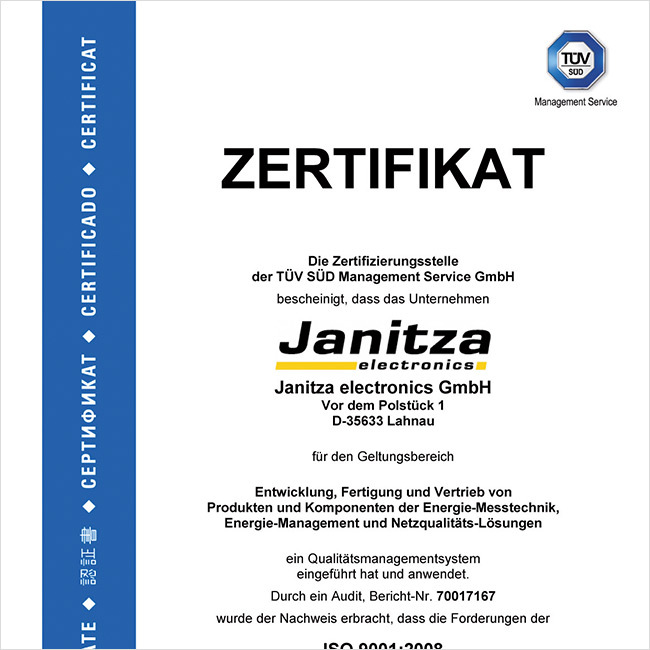 Janitza has been equipped with the most modern THT-production line in Germany. 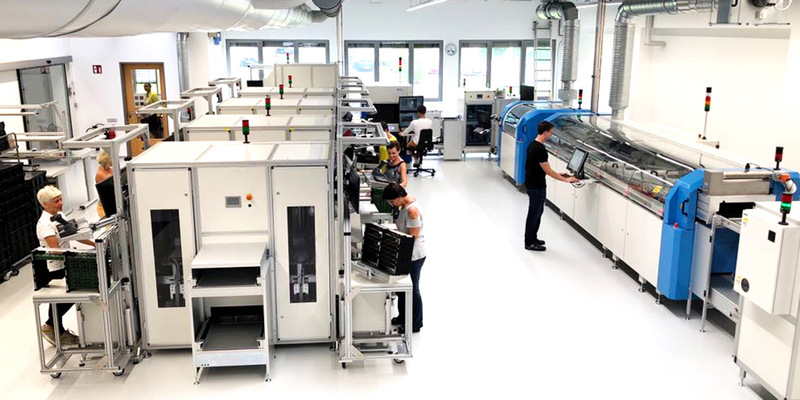 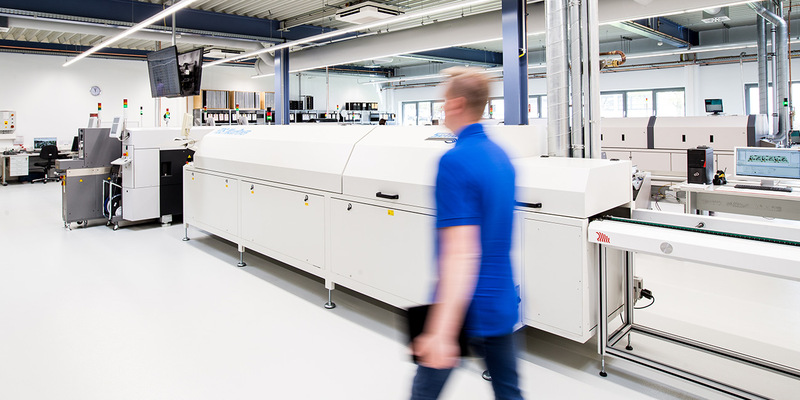 The new SMD-production line has been operating since 2017. 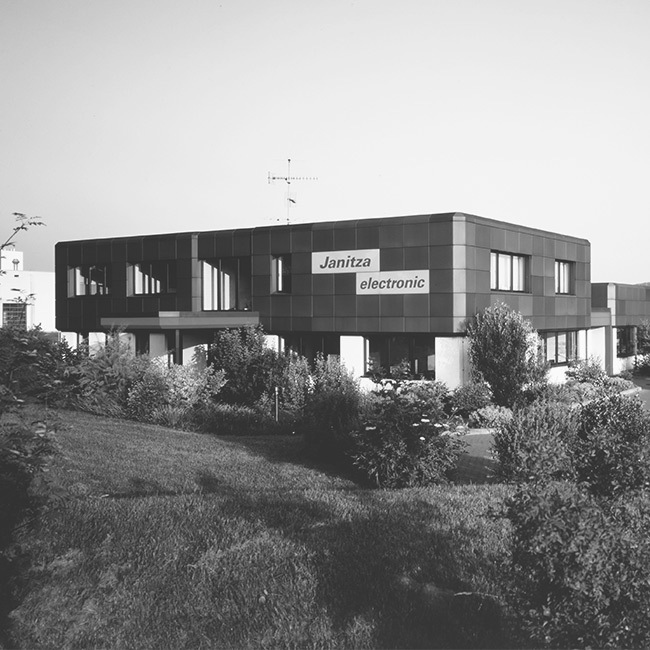 Construction of a new modern office building. 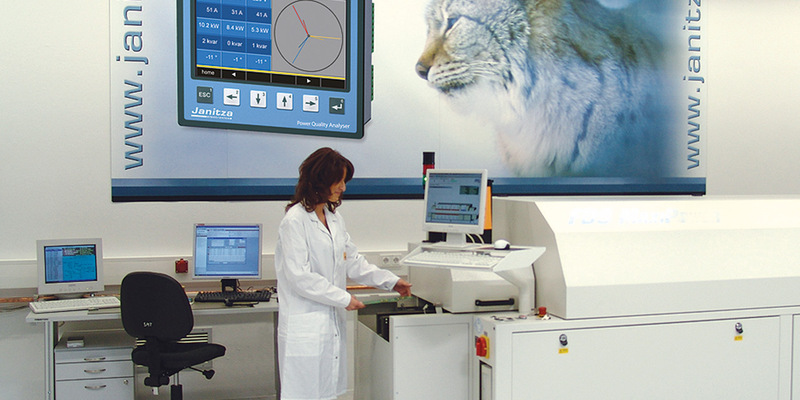 Expansion of the production capacities. 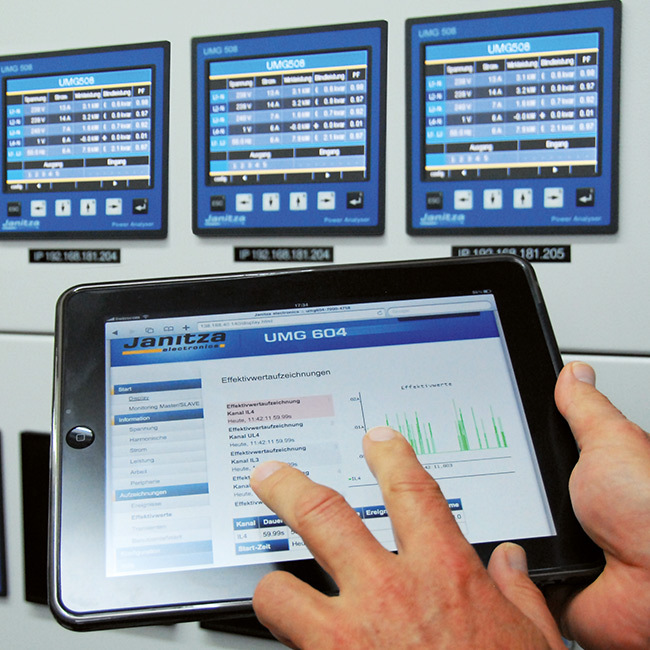 Powerful network analyzer for energy management systems according to DIN EN 16000. 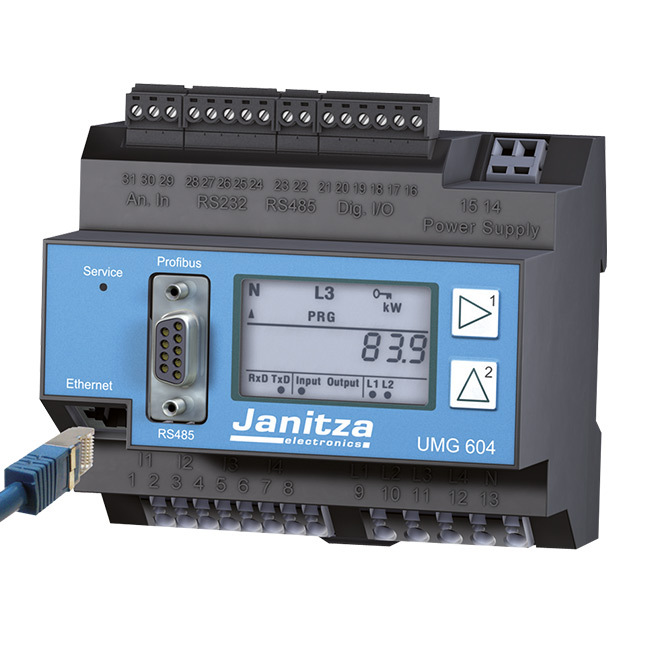 UMG 508 as the first network analyser with innovative user guidance. 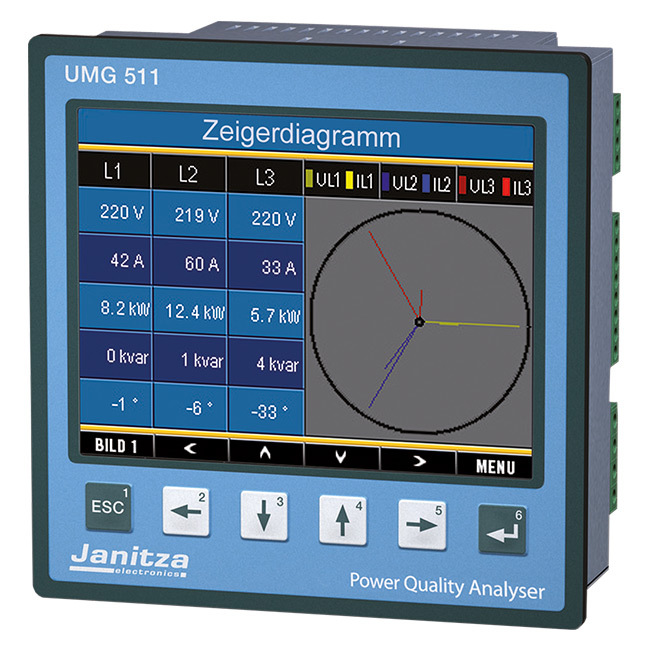 power quality analyser for the DIN rail. 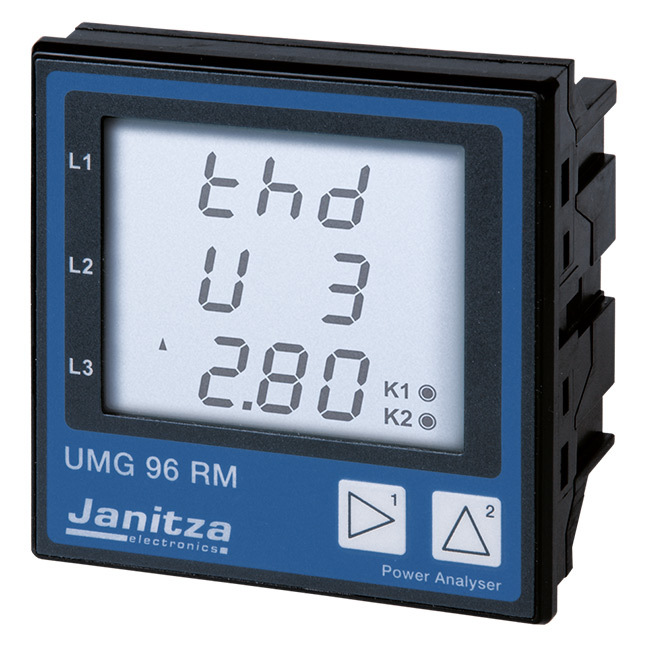 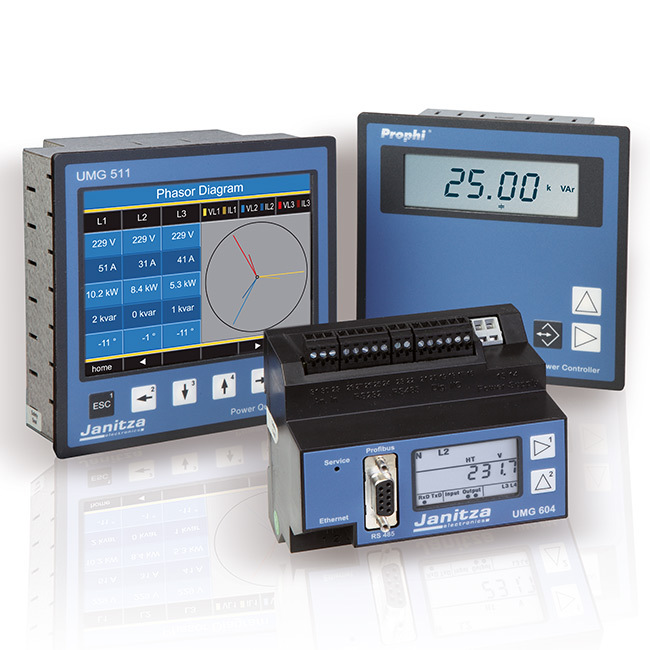 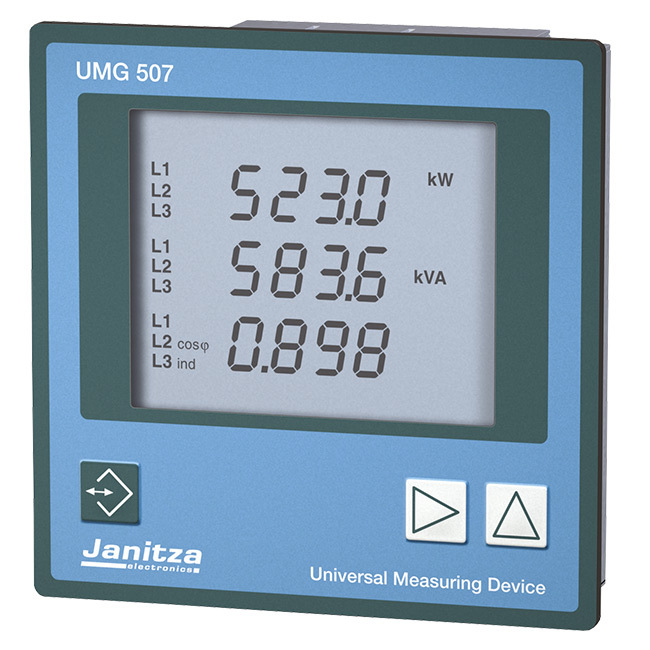 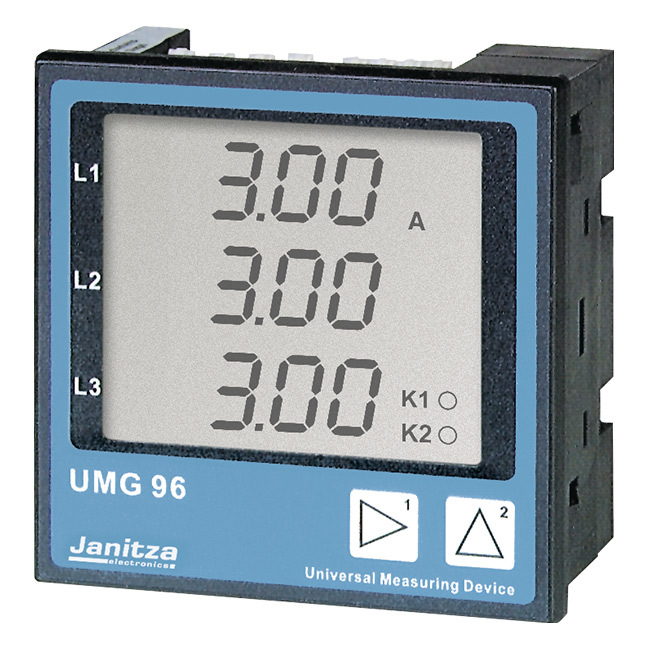 Introduction of the UMG 96 S as a cost efficient network analyser with harmonics display. 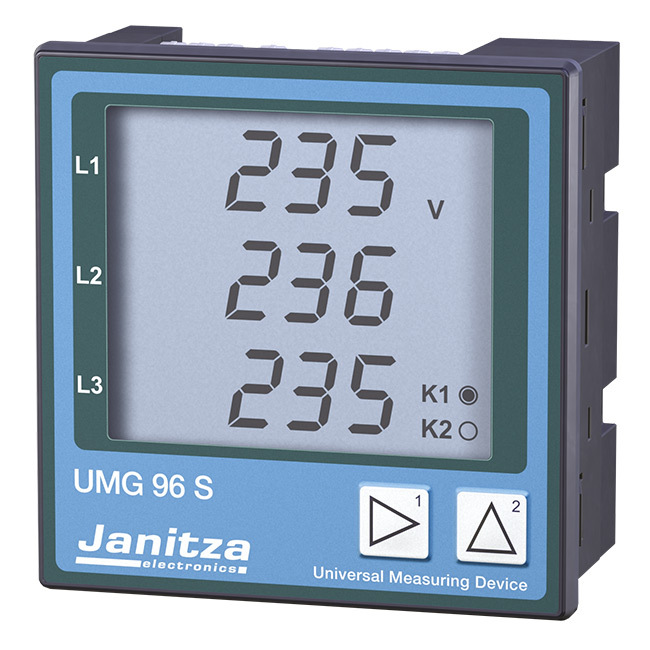 the compact UMG 96 appears. 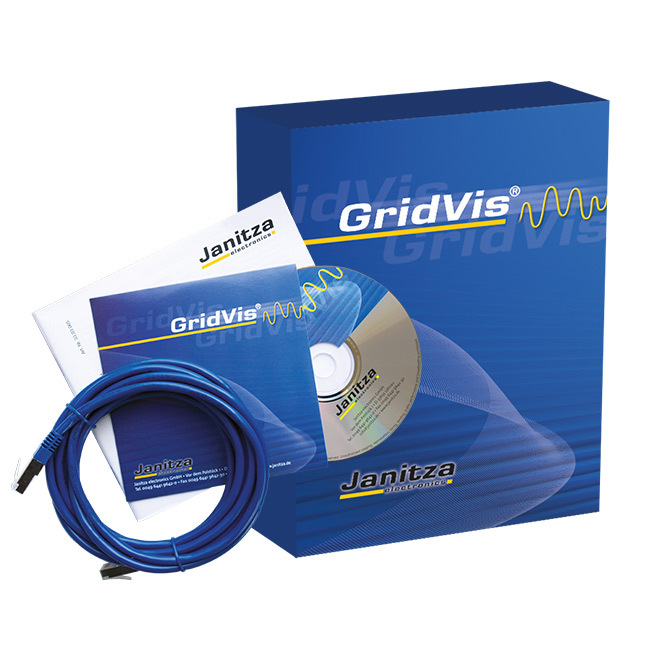 Start of the Janitza software development. 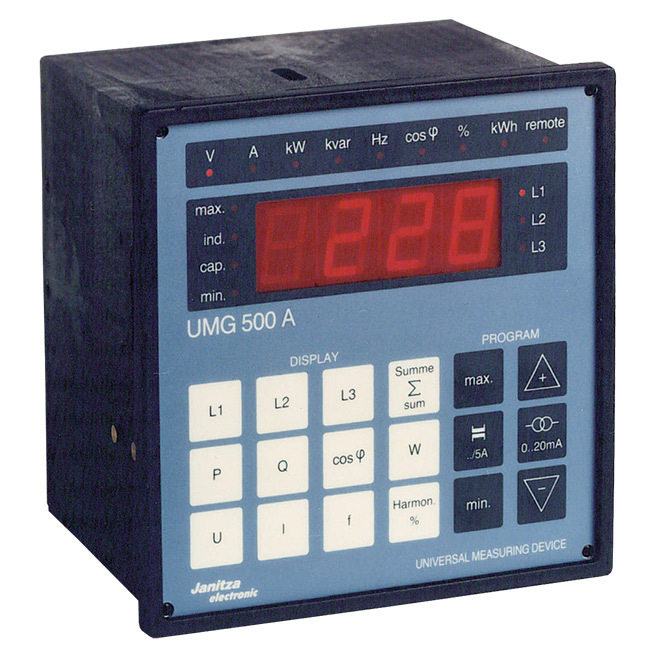 First universal measurement device UMG 503 which is able to communicate. 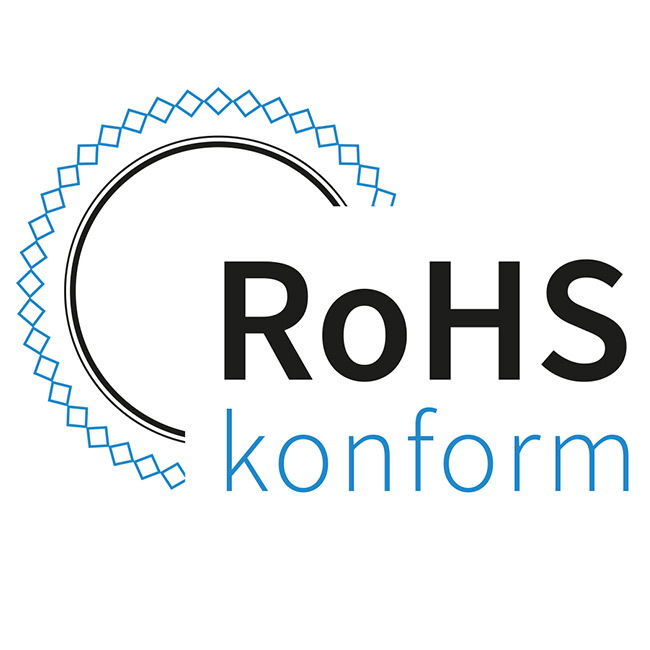 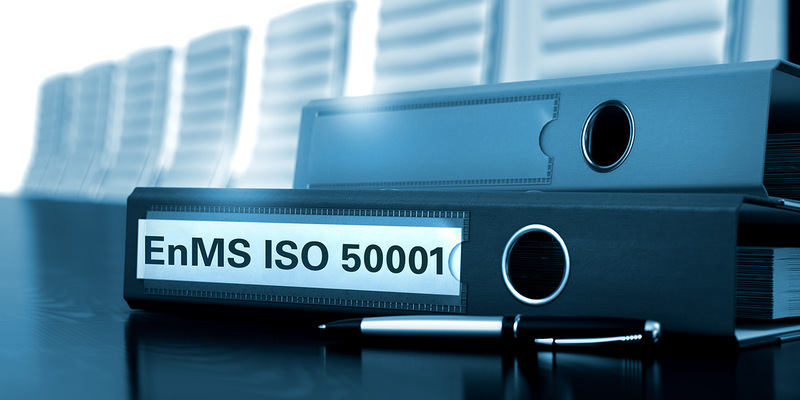 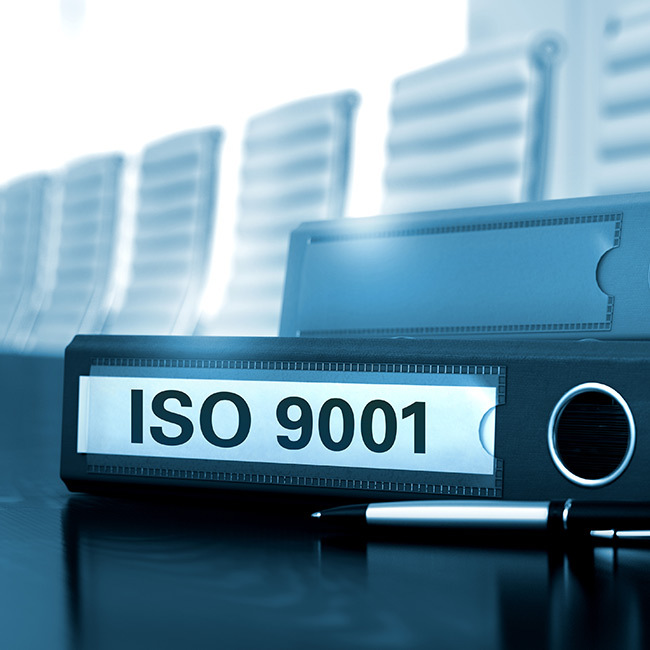 Successful introduction of the ISO certification. 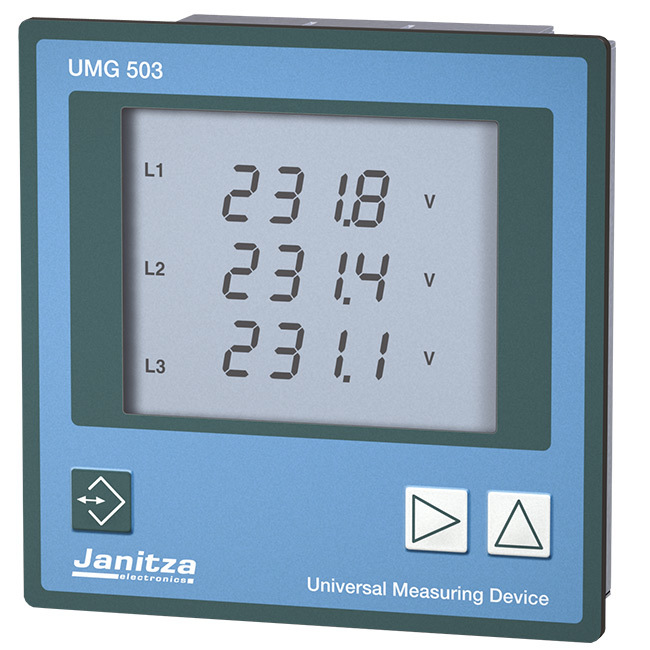 Start of production of the universal measurement devices with the UMG 500. 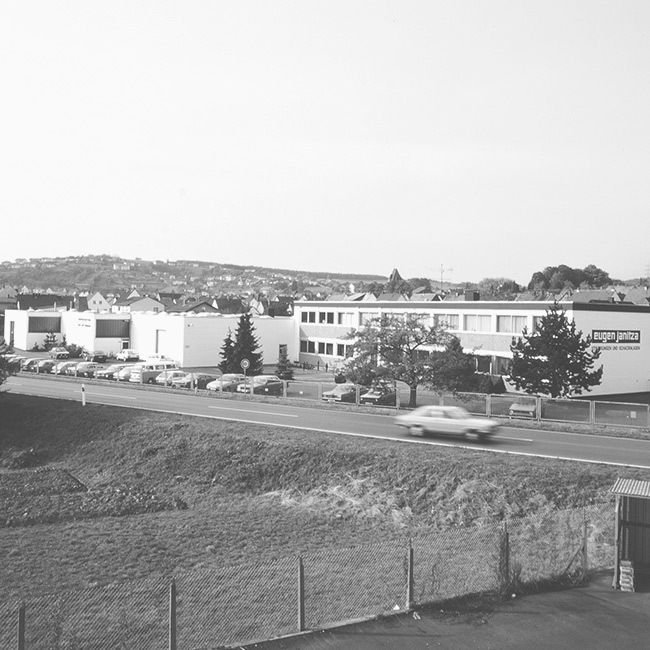 Continuous expansion of the production in Lahnau. 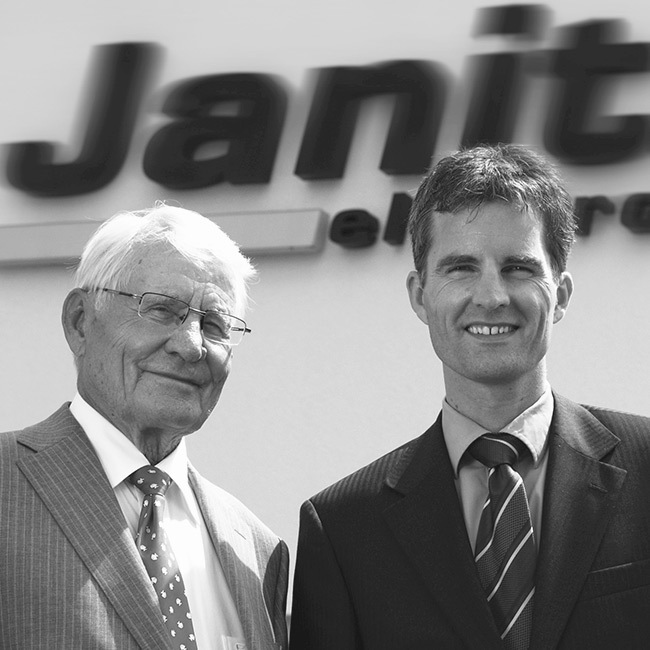 Founding of the Janitza electronics GmbH by Eugen and Markus Janitza. 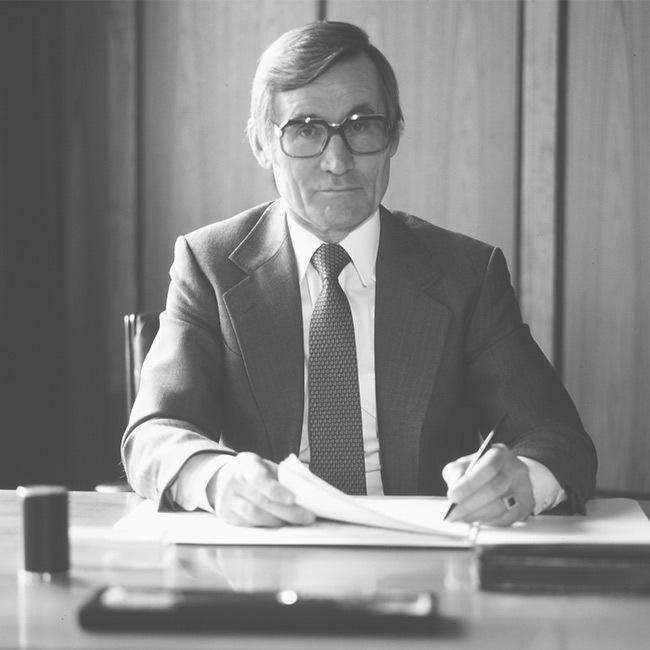 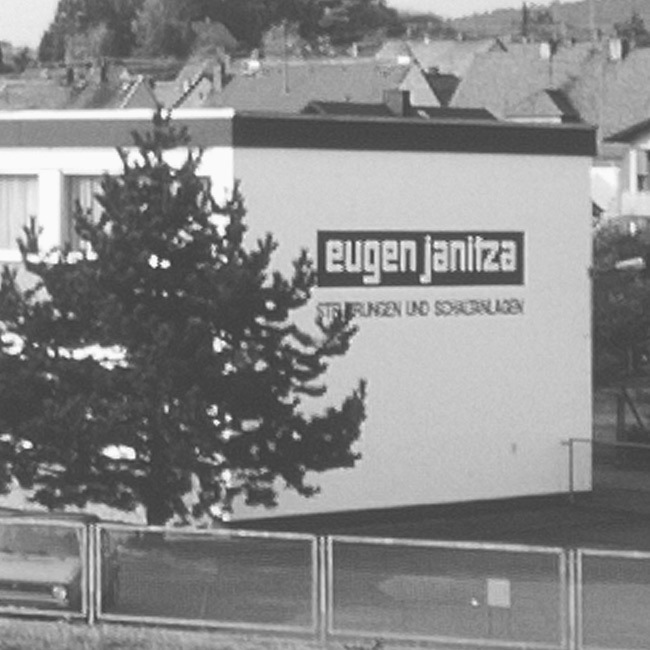 Founding year of the Eugen Janitza GmbH.